The load bearing performance of the roof rack should be considered first when adding the Roof Top Tent, especially the load bearing rack for the later installed roof. It also needs to meet the installation size requirements of the top tents of each brand, which is generally recommended by the professional technicians in the official shop of the factory, which can better consider the load bearing conditions and suitability. And the technical problems of power supply and so on. Secondly, when choosing the roof tents, we should consider their own hands-on ability. If the picture is saved, the roof tents of the fully automatic hard top material are more recommended, and the roof tents with streamlined appearance after the collection is oppressed to minimize the wind resistance. 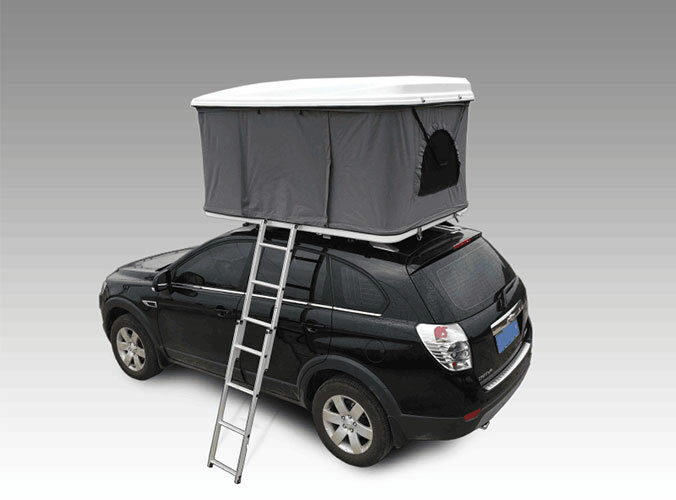 Installation, the top of the roof tents are usually installed on the side of the car, left, right, both sides can be installed according to their own needs, of course, the tail is also possible, but easy to hinder the opening of the back-up, according to the different models to plan. 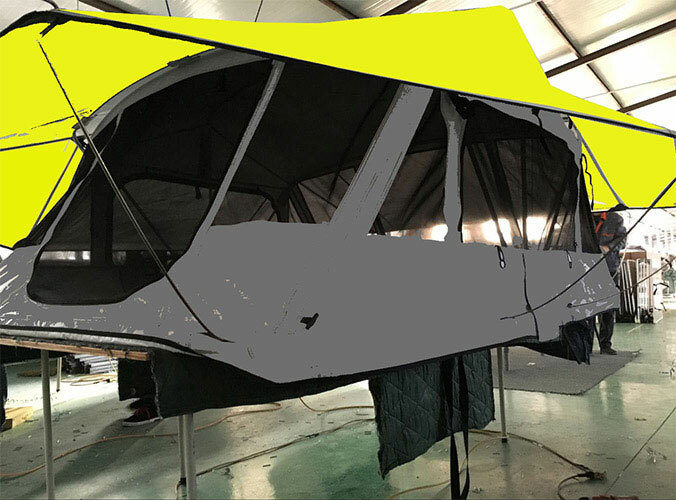 We are professional Roof Top Tent Exporter and welcome to choose us. How to Choose Car Roof Tent Hard Top?